Cypress House Ranch B&B - Cypress House Ranch AgroBnB is located on Country Rd 631 C Bushnell right off the Scenic Sumter Byway. Built in 1990 as a family style log home. 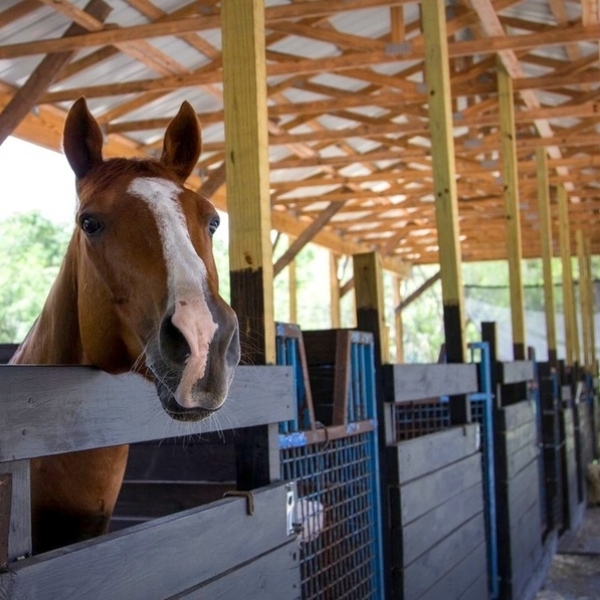 Fiddler's Green Ranch - Fiddler's Green Ranch is a unique resort destination in the center of Florida's Ocala's National Forrest. Each offers its own cozy setting overlooking the ranch grounds. Deadwood Farm - This smoke free agrobnb sleeps 4 and is pet friendly. With linens included a full kitchen with full size appliances(dishwasher, gas stove, microwave, fridge and toaster. Catskill Lodge - Built in 1893, our beautiful Queen Anne home offers historic charm, modern amenities, and a relaxed, communal feel. We are 2 miles from Windham Mtn, 7 miles from Hunter Mountain.